BCL Auction offers receivership services and bankruptcy auction services for St Louis. When you need collateral protected and exit strategies formulated, BCL Auction is the partner that lenders and secured creditors trust when their debtor is unable to meet its financial obligations. 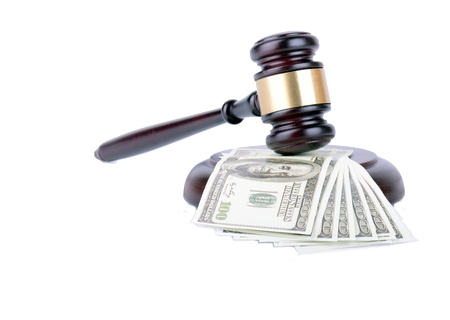 BCL Auction provides receivership services and bankruptcy auction services for the St Louis area. To secure business assets and maximize returns on collateral, we offer receivership services such as business asset bankruptcy auctions and business liquidations. 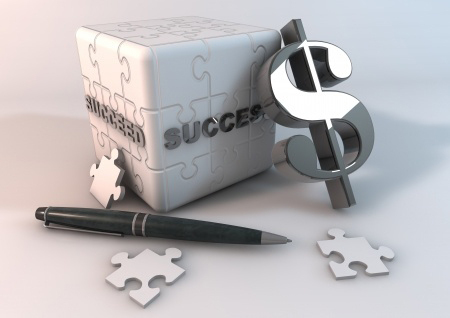 We are the trusted partner of lenders and secured creditors for receivership services. BCL Auction is bonded with the US Bankruptcy Court and we’re ready to implement the most effective solution available to secure your collateral and protect your interests. Contact us today. We’re ready to go to work for you!